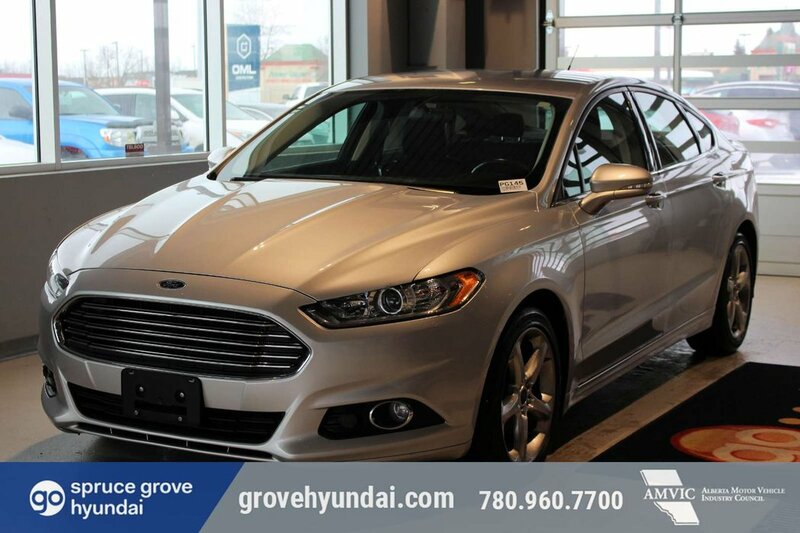 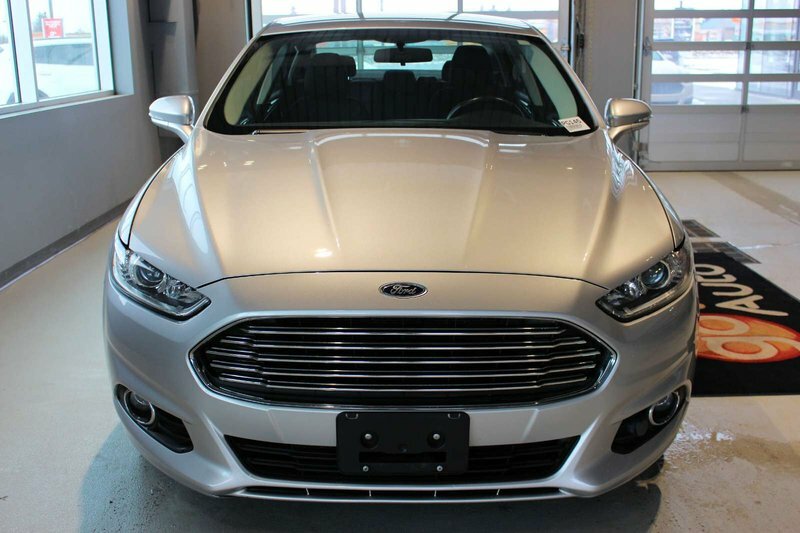 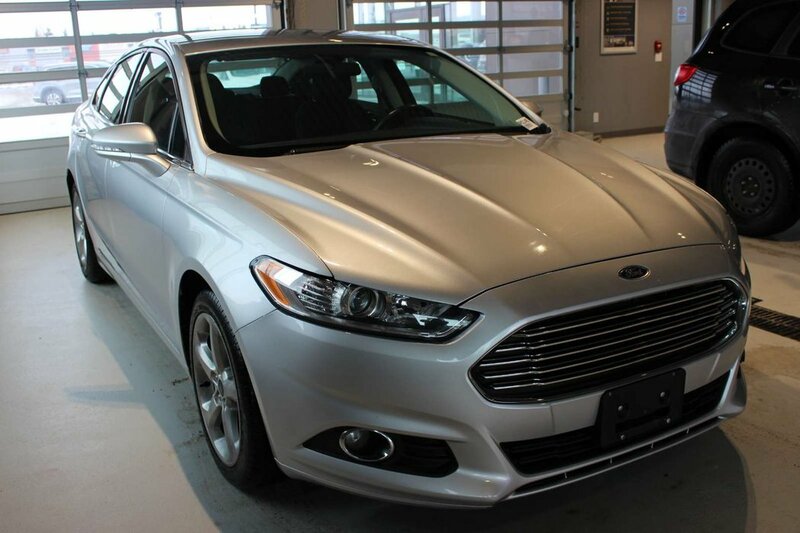 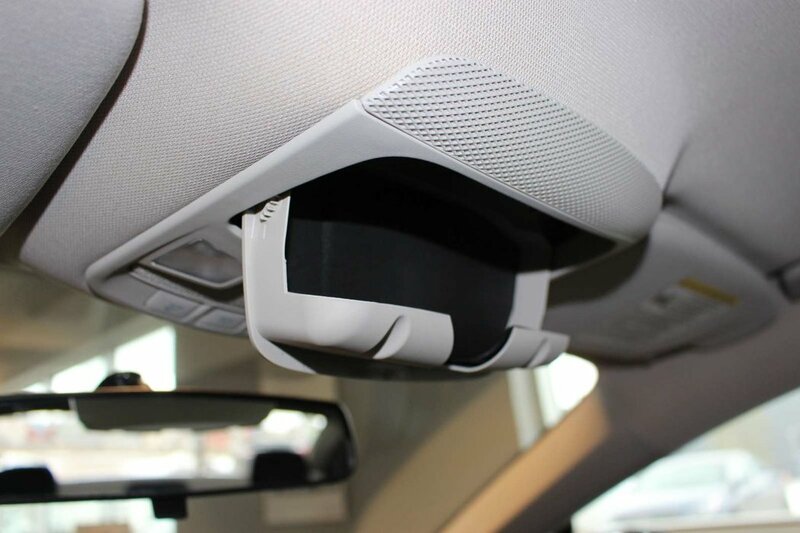 Prepare to turn heads in our 2014 Ford Fusion SE Sedan presented in Ingot Silver. 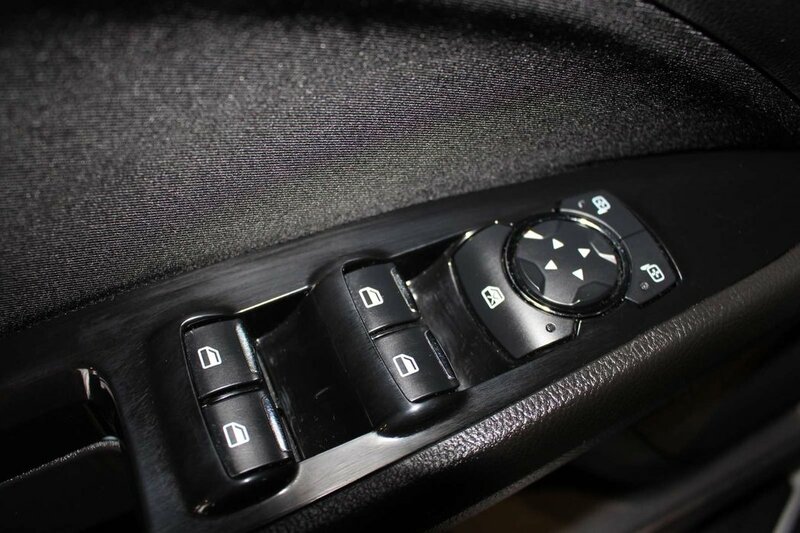 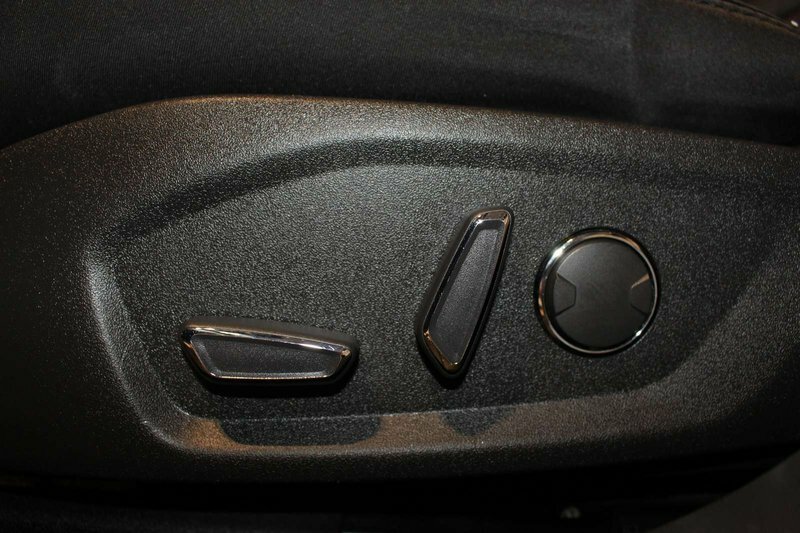 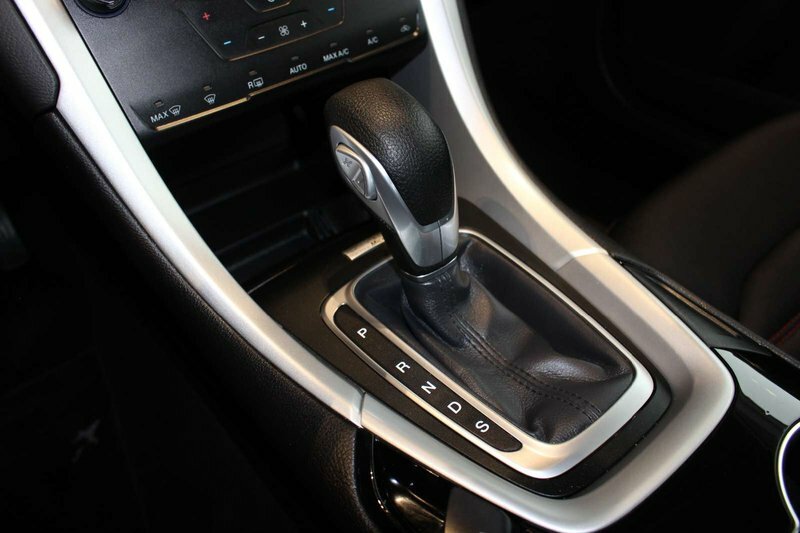 Motivated by a 2.5 Litre 4 Cylinder that offers 175hp on demand while connected to a smooth-shifting 6 Speed SelectShift Automatic transmission. 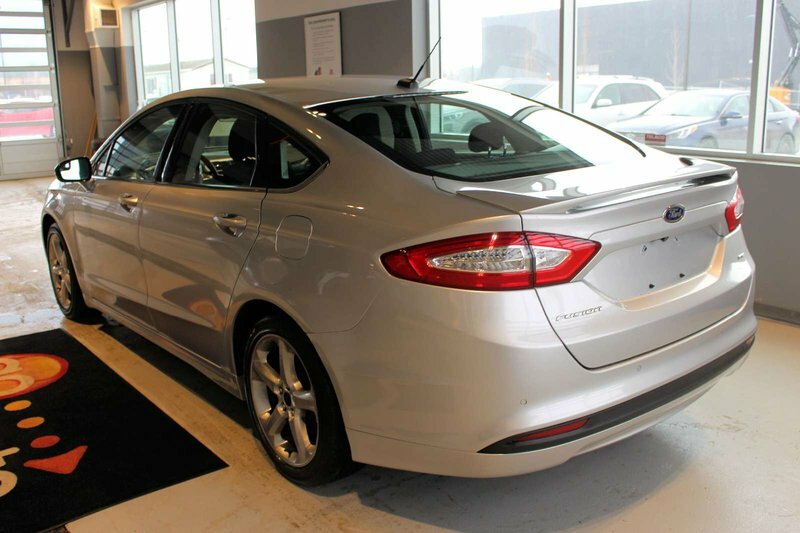 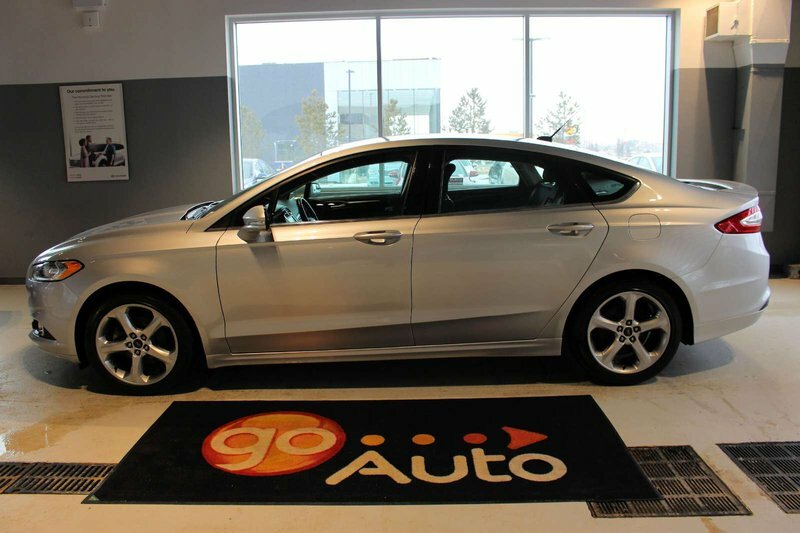 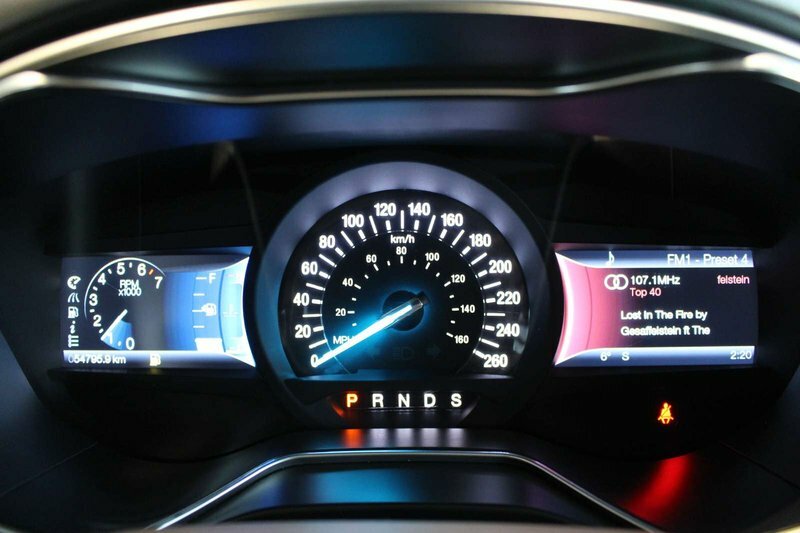 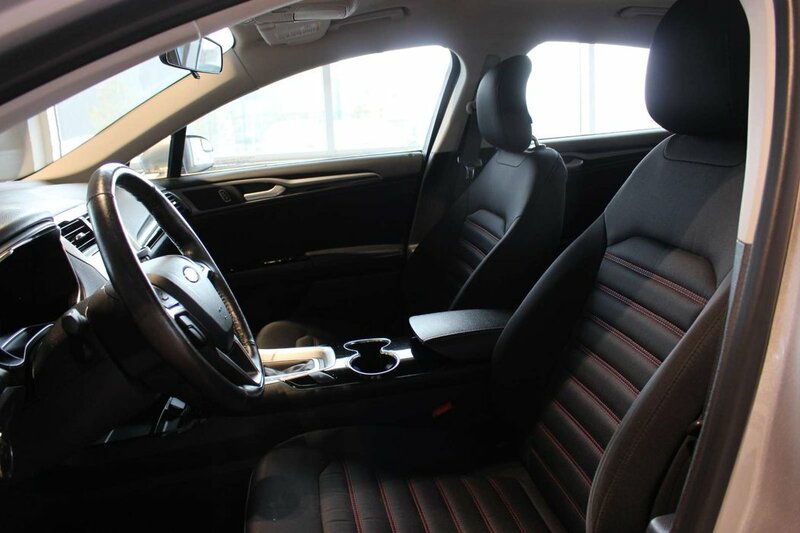 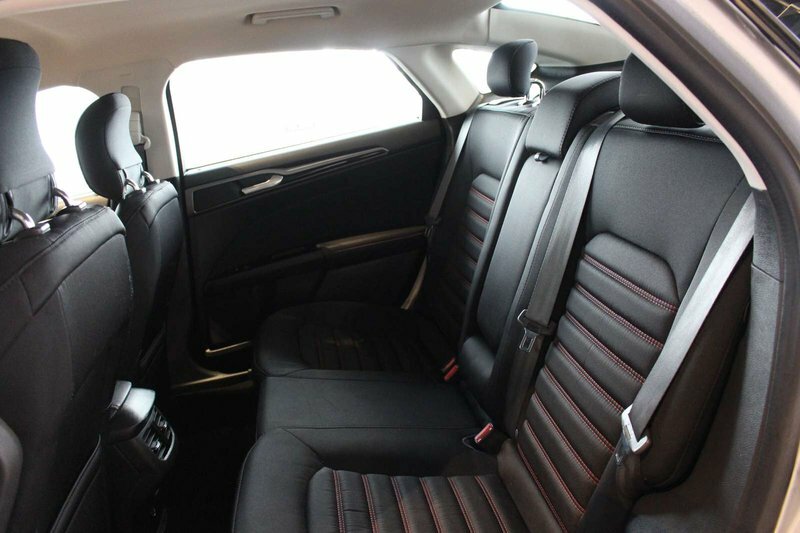 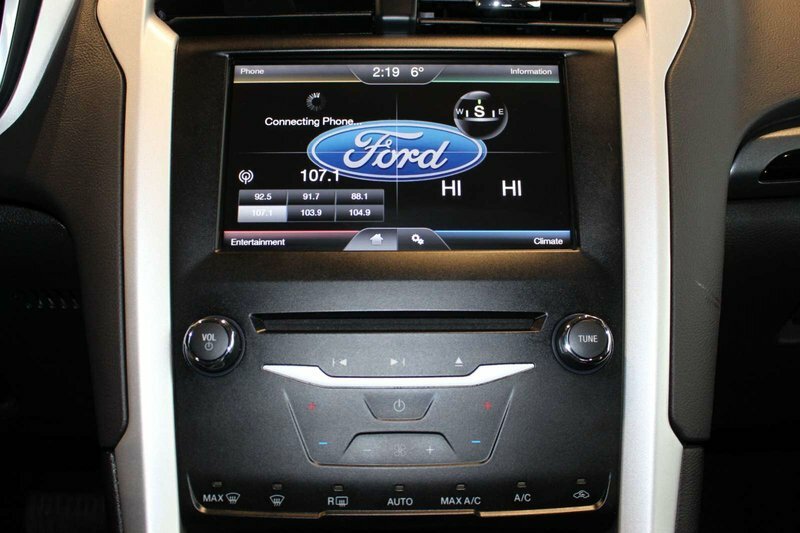 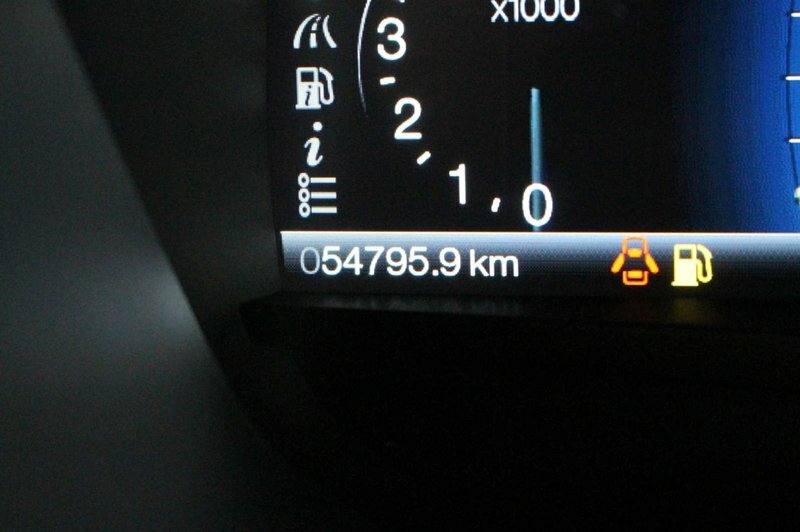 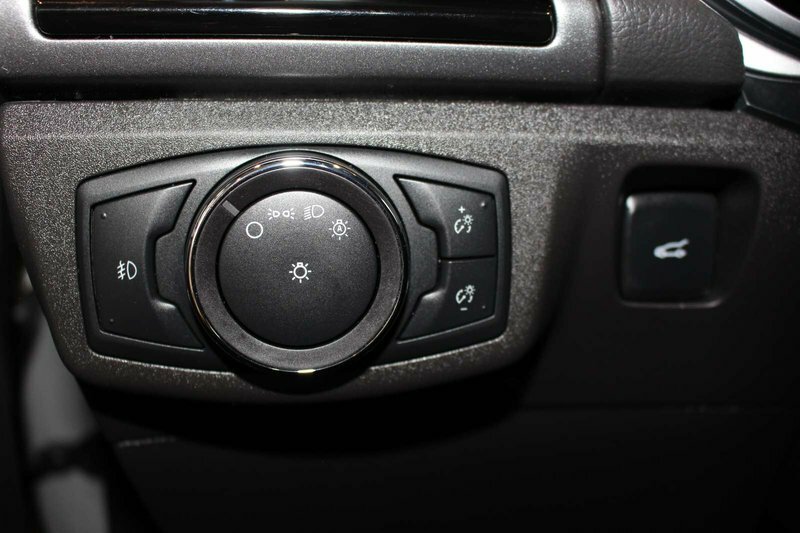 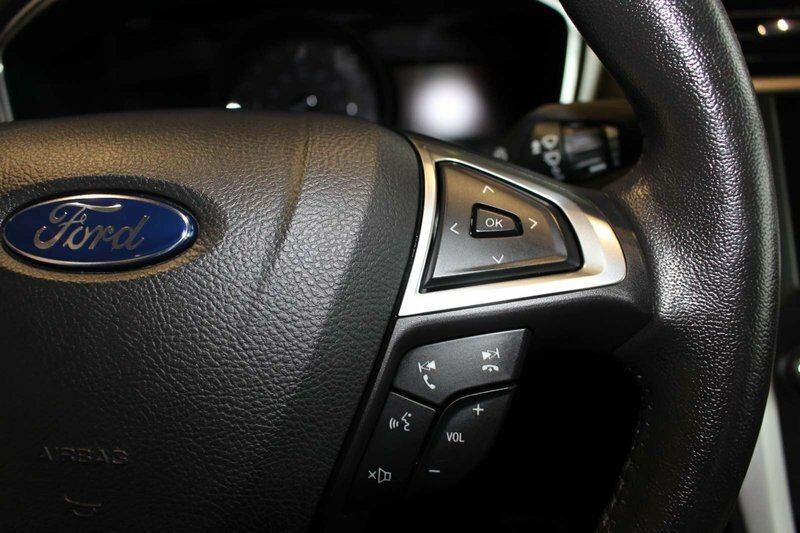 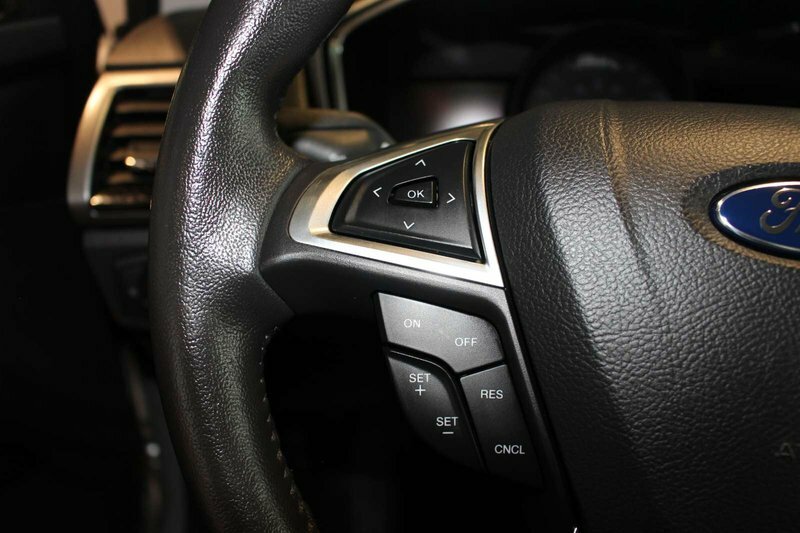 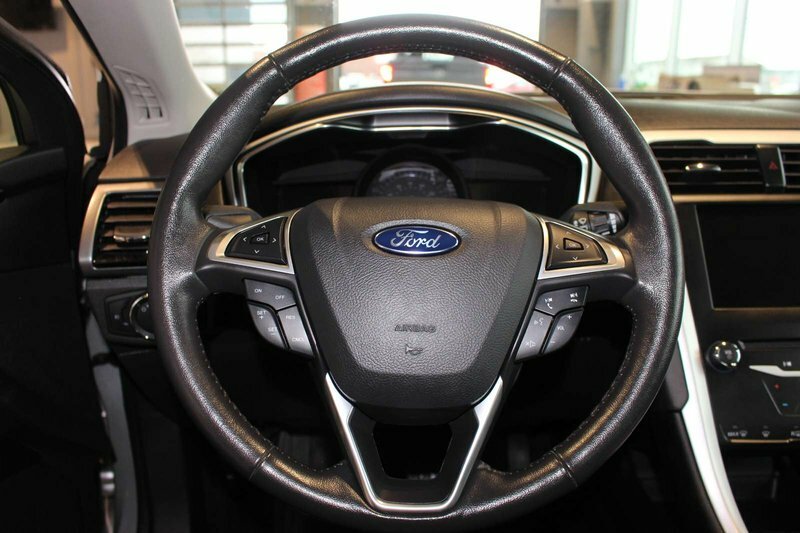 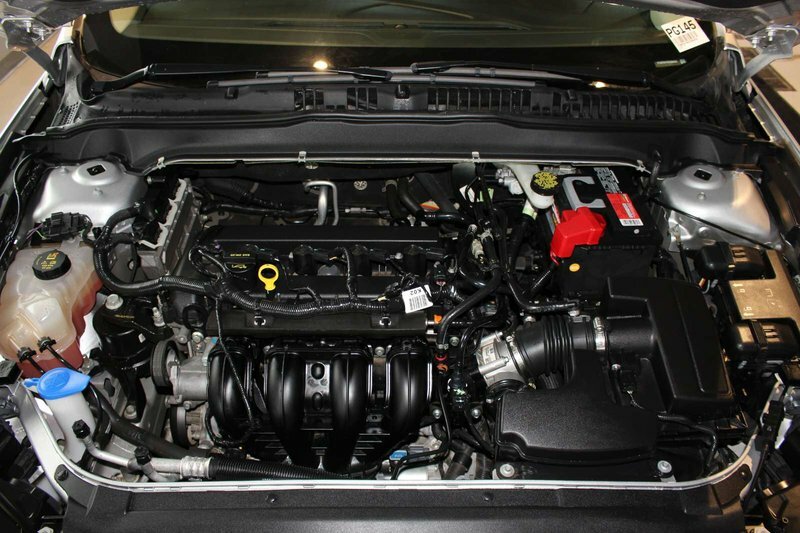 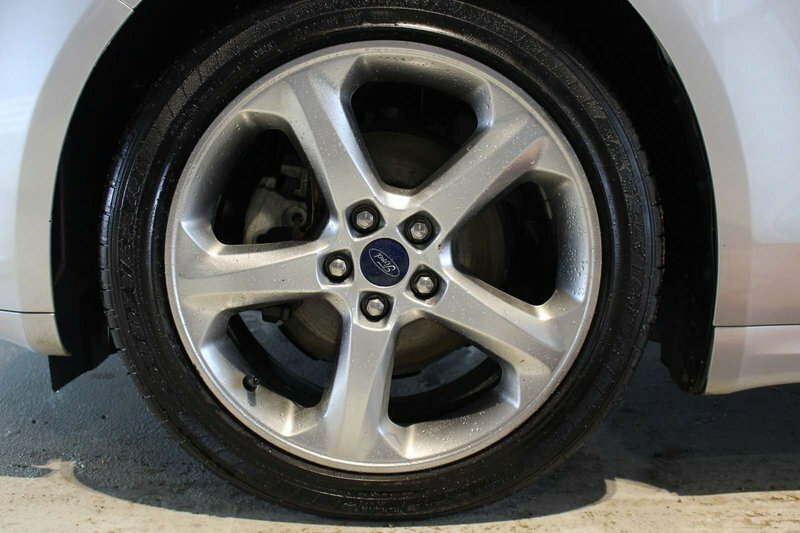 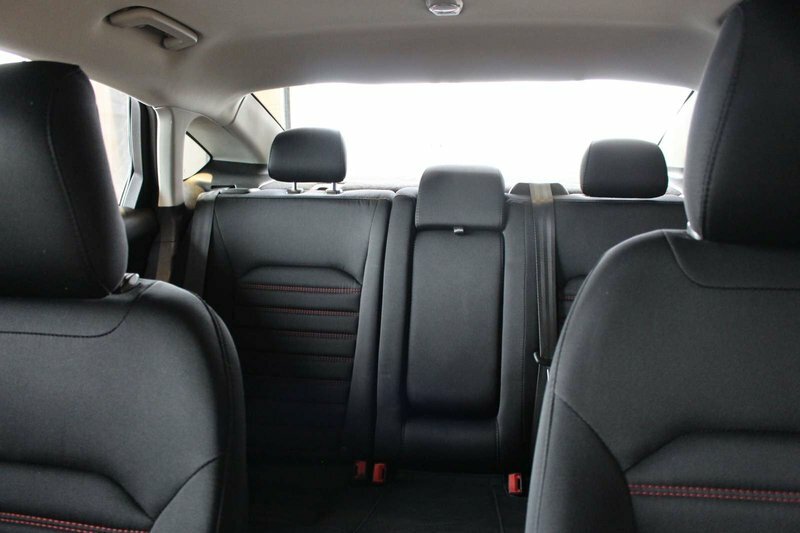 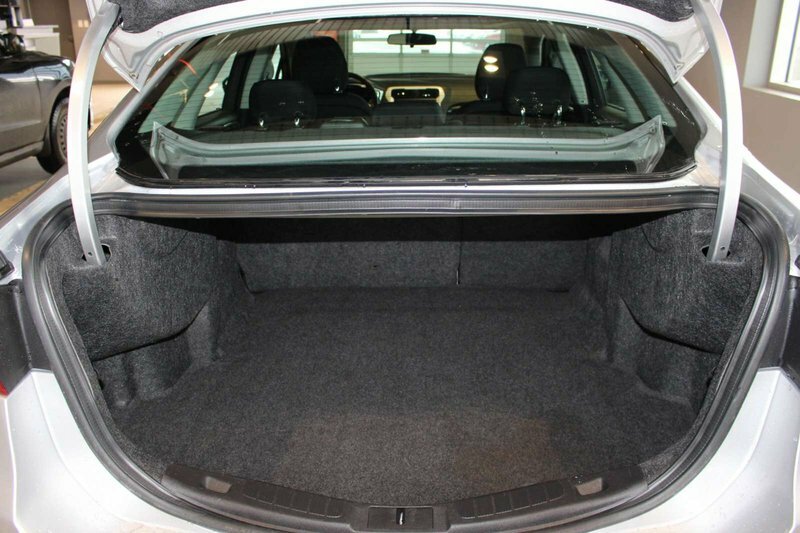 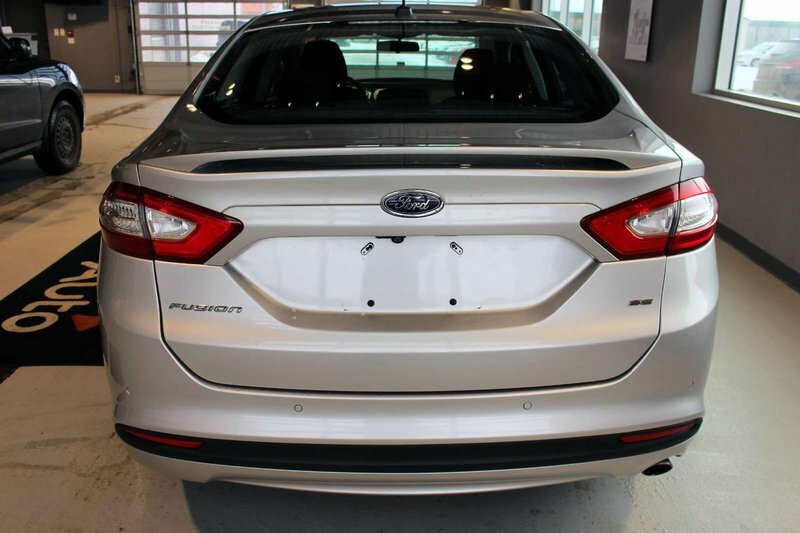 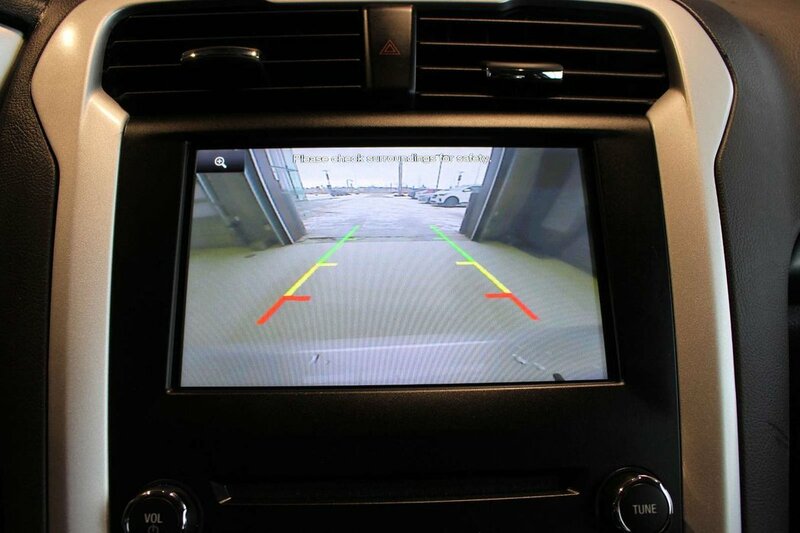 This Front Wheel Drive Fusion delivers a quiet, vibration-free ride while offering near 6.9 L/100km on the open road. 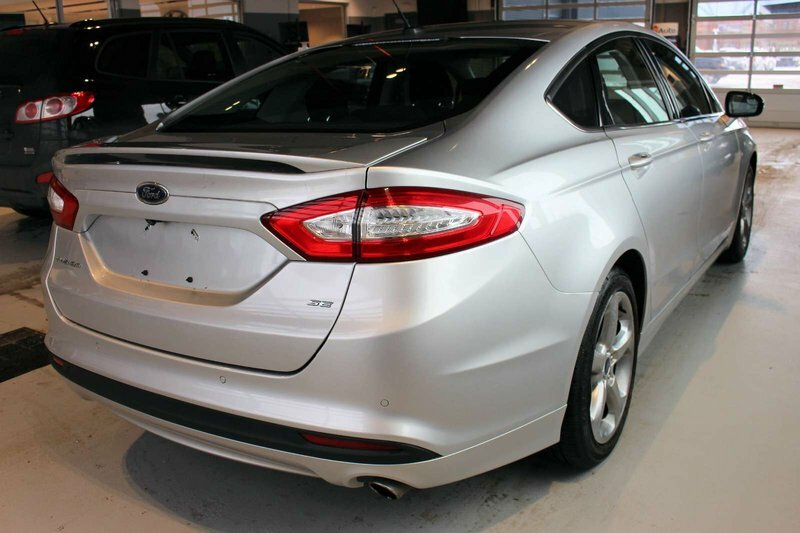 The sculpted sleek silhouette is accentuated by distinct wheels, a rear spoiler and fog lights.